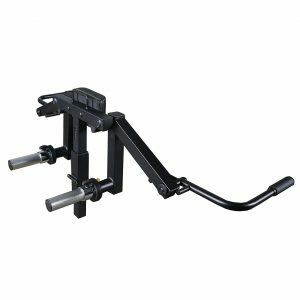 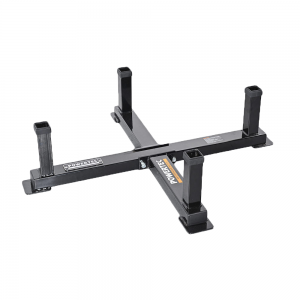 The WB-LS16 Workbench LeverGym® features a Newly Designed Workbench, Bench Frame, it allows users to adjust the seating area by sliding the Seat Assembly on it’s Sealed Bearings Carriage. 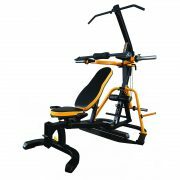 The New Backrest can be adjusted at different settings and still provide added stability. 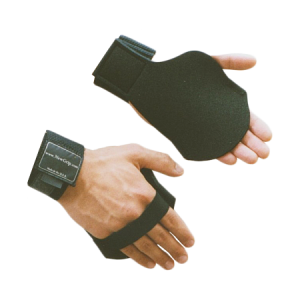 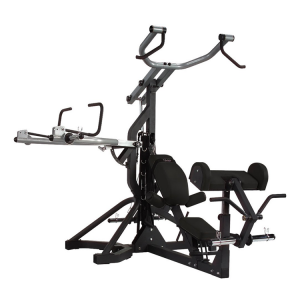 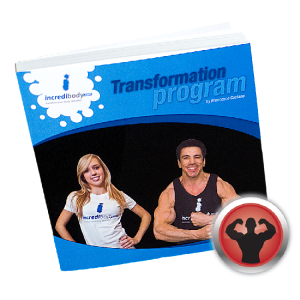 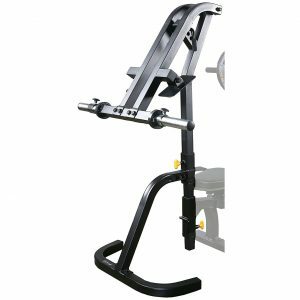 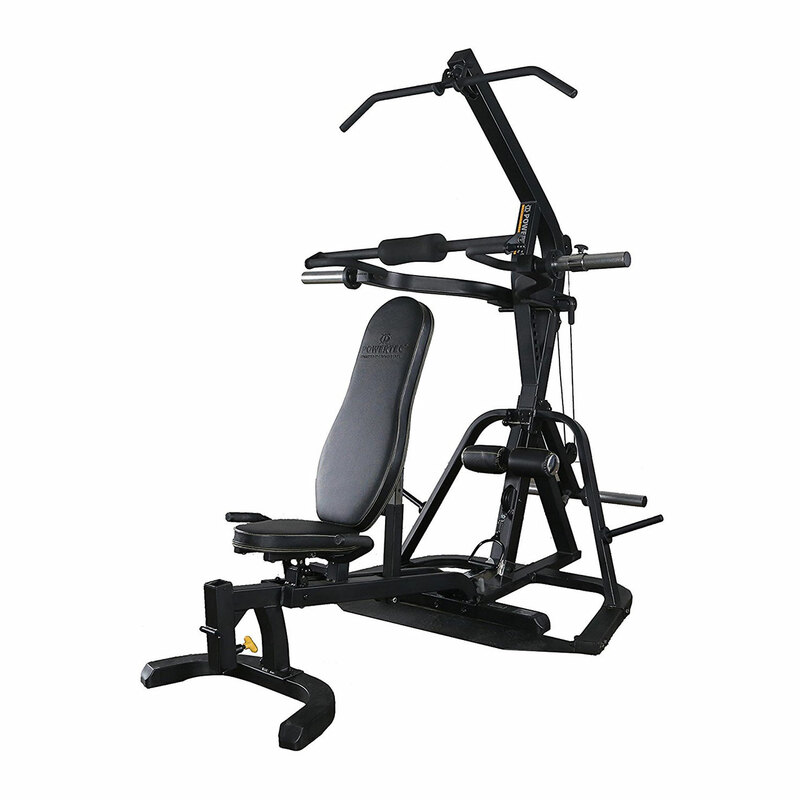 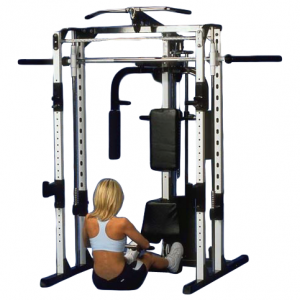 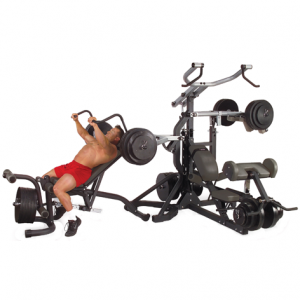 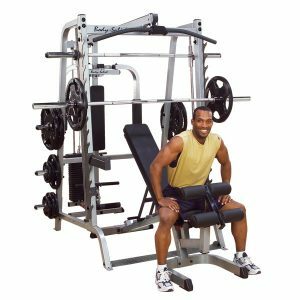 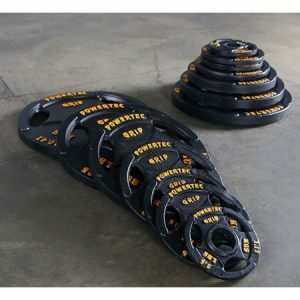 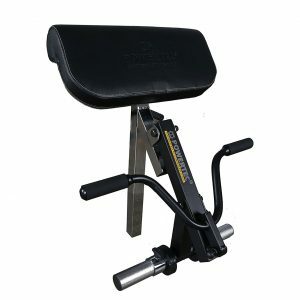 The Isolateral Arms can be used independently or locked together and be used as Conventional Bench Press Arms. 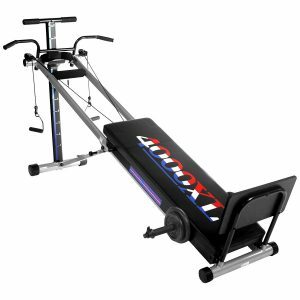 The new systems feature a Matted Paint Finish, the Frozen look like colors give the system an added special look. 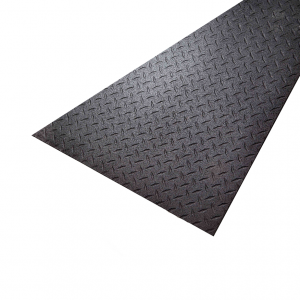 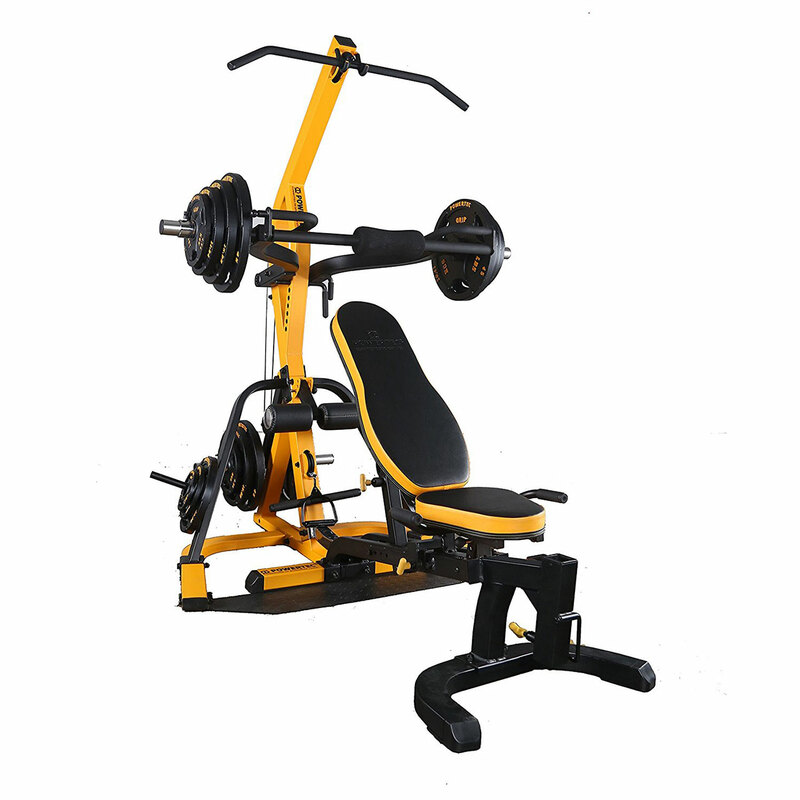 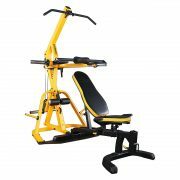 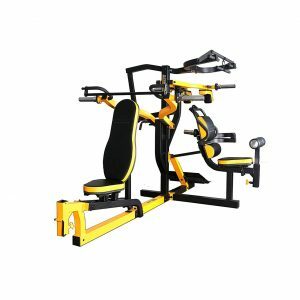 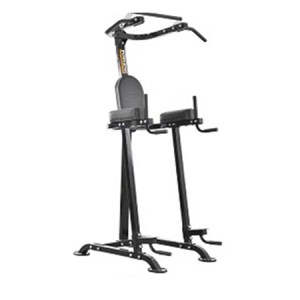 As on the Workbench Muli-System Powertec introduces the LeverGym® in Two Color Combinations where customers have the option of choosing their Color Combinations and Mix and Match from Matted Powertec Yellow and Matted Black colors.